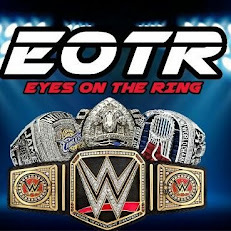 This season has led to some amazing moments so far, but there have been some teams that haven't lived up to the hype. Today, we talk 5 teams that haven't lived up to the hype this season. Let's get into it. -Now... 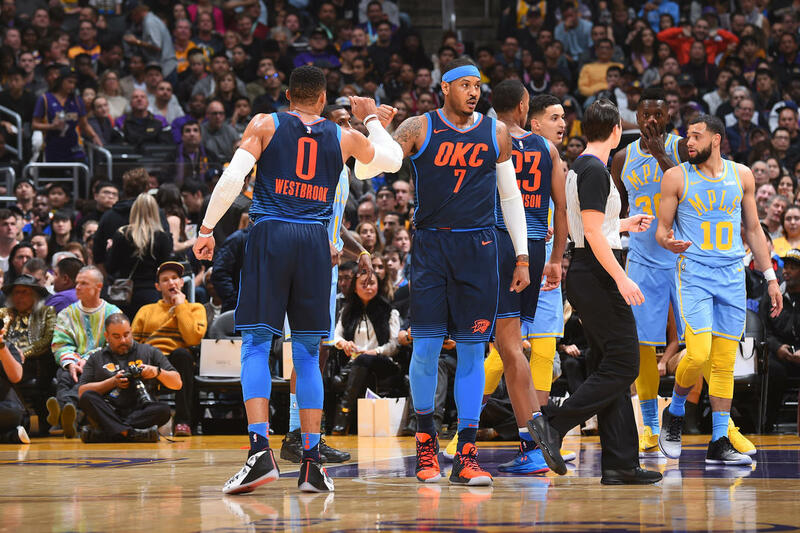 I know we expected an adjustment for the Thunder after their big trade that sent both Paul George and Carmelo Anthony to OKC, but they've managed to be disappointing this season by far. Russell Westbrook is still good, but not as good as he was last year it seems, and somehow, even with two solid stars on his roster, the team is essentially in the same position that they were last year. Now, to be fair, this experiment together took a while to figure out, and they've been better for the most part for the last two months off and on, but what makes them so disappointing is that they look lost often. 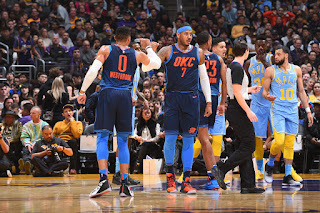 Perhaps the basketball IQ of the team is low, but with a Big 3 and the talent they have, they should be a certain 50 win team and a top 3 seed out West and they are not. 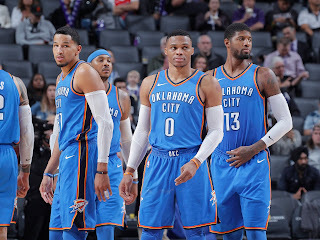 Losing Andre Roberson is a big loss, but they have enough talent to compete. Whether or not they can come playoff time remains to be seen. -While the Wizards are still in the playoff hunt, the fact remains that they haven't been as good as they could be. John Wall is injured, which you would think would lead to more success for other players, and it does, but Bradley Beal seems to waver with the load placed on his back. Still, healthy or not, the Wizards haven't been better than they were last year and seem even worse defensively this year. Perhaps that is a product of Wall missing so much time, or maybe it's the lack of real roster changes, but they currently are in the 5th place in the East, which is pretty much where they were last year, but just a seed lower. The Wizards aren't a threat in the East, and they looked to be one last season, so perhaps, that is the most disappointing part of all of this. -I didn't expect the Hornets to be a great team. I thought at best, they could take the 7th or 8th seed in the East. However, they are well below those expectations. Kemba Walker is still a damn good player and Dwight Howard has had moments where he turned back the clock, but it didn't make any difference really. Nicolas Batum and their bench have been pretty lackluster and this is the reason why they will miss the playoffs once again. 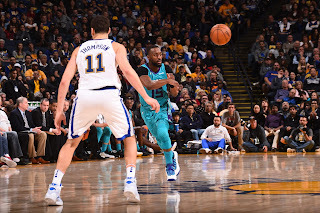 I still think the Hornets are a solid team, but the fact remains, they don't have what it takes despite having some good talent. Finishing with a possible top 10-12 pick seems to be their destiny, yet I expected them to at least compete harder this season. -Giannis was once seen as a MVP candidate. How quickly things change. 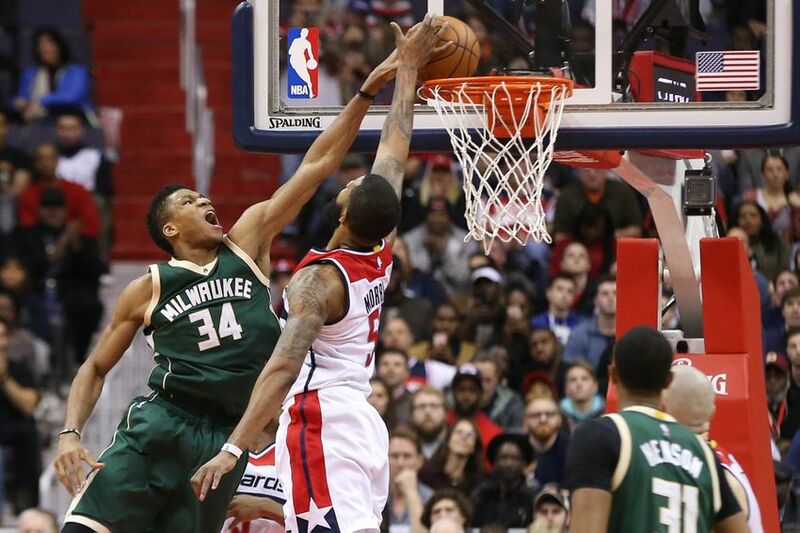 The Bucks have a ton of talent and they are stuck in the 8th seed in the East currently. They just lost to the tanking Orlando Magic. They have Eric Bledsoe. 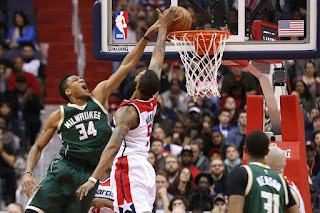 Khris Middleton. Jabari Parker is healthy. Tony Snell is solid for them. So what's wrong? 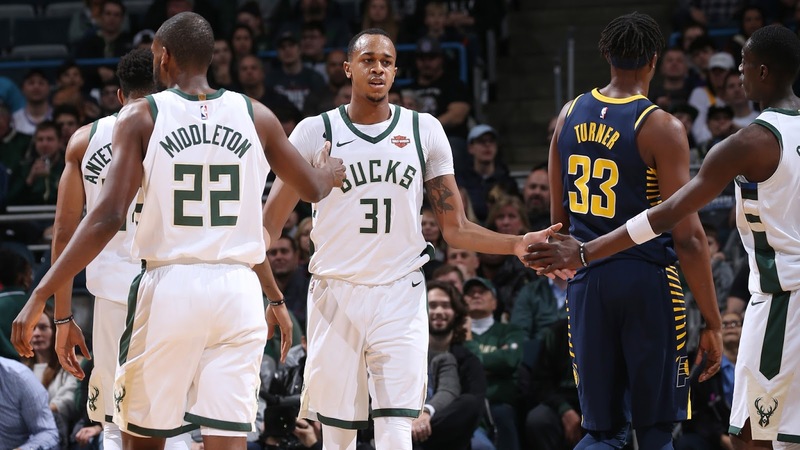 They have slipped into the habits that made Jason Kidd become the scapegoat and fired, and come playoff time, fatigue could set in for Giannis. A team this talented should be at least about to coast to 45 wins and yet that is in jeopardy right now. 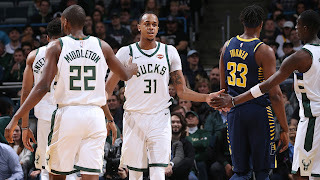 Will the Bucks close the season strong? One has to hope so, because a first round exit seems clear in their future. -This is by design.... or is it? 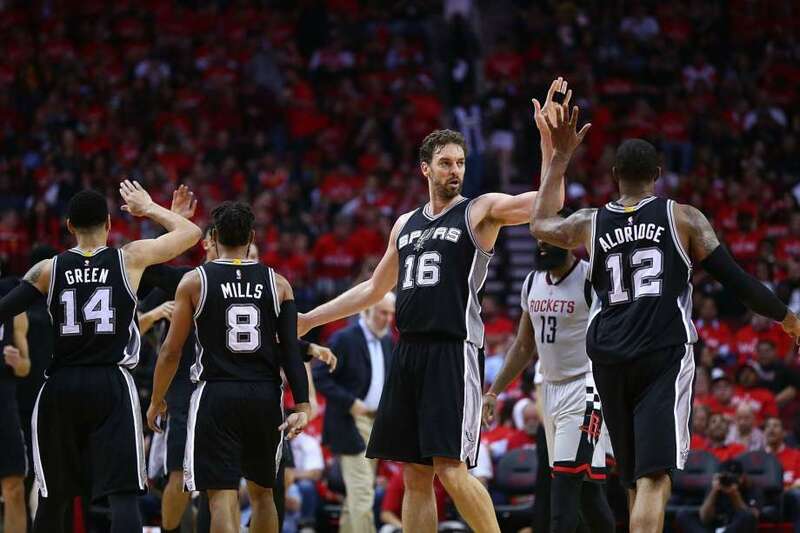 The Spurs are struggling to keep a playoff spot and it is a bit strange in essence when you think about it. No Kawhi Leonard makes a difference I guess, but for most of the season, the Spurs were the 3rd seed out West and seemed poised to take the 3rd seed. So what happened? 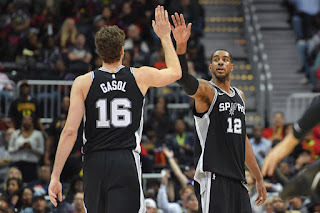 Lamarcus Aldridge didn't miss that much extended time, and a lot of players have been available, but for some reason, Pop doesn't play his guys and he's trying to develop some of the younger guys, but perhaps, aside from Anderson and Murray, their young guys just aren't ready. 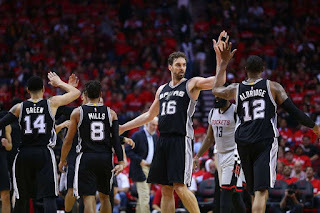 If the Spurs miss the playoffs for the first time in 20 years, it will be the true end of an era, with one of the most disappointing ends of all. Even if they make the playoffs, this season still feels disappointing. The same could be said for a team like the Detroit Pistons, who made trades and got worse, and slipped from near the top of the East to right outside of the playoff picture. Still, for me, the Spurs are my pick for the most disappointing, whether by design or circumstance.